In May 2010, the Asthma and Allergy Foundation of America (AAFA) ranked Boston at 57th place in the list of 100 worst cities to live for people with asthma in the US. Data is based the prevalence of disease and risk and medical factors for the 100 most populated metropolitan areas in the US. The average child asthma rate in Boston is 7-12%. About 27% of the students in Boston Public schools suffer from asthma. Exposure to pests, molds, diesel exhaust, and smoke play a key role in the development of asthma. Also, asthma hospitalization rates are high in poor inner-city neighborhoods such as Roxbury, Dorchester and South End. Precaution is needed for individuals who have pollen allergies to prevent allergic triggers. There are many weather forecast websites that provide pollen counts in the Boston city per day, as well as other cities in the US. Pollen allergies in Boston have caused ocular allergy, as well as ragweed. Ocular manifestations of the allergy are typically itchy, red, swollen eyes. Other causes of ocular allergies are house dust and pet dander. 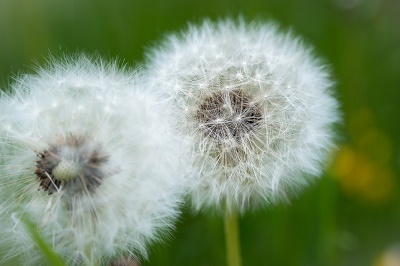 Allergies can come unexpected and expats should ensure his/her private health insurance in Boston has full coverage. There is no denying that the high-quality care in the whole of US is expensive but being secured with an international health insurance in Boston will reassure any expats.